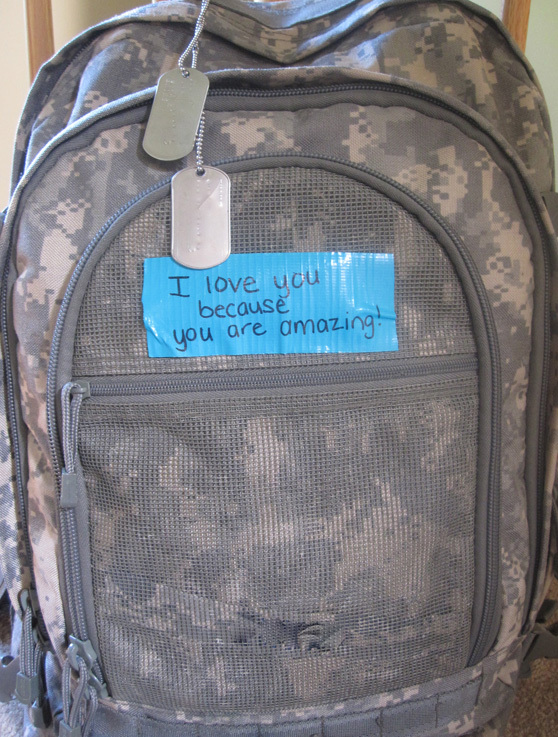 “My boyfriend is in the Air Force and is currently in Afghanistan. I love him because he’s such an amazing person. He’s the bravest person I know.” Sarah, Age 19.